Whether you are a commercial building owner or residential homeowner, clogged drains present a nightmare of a problem. 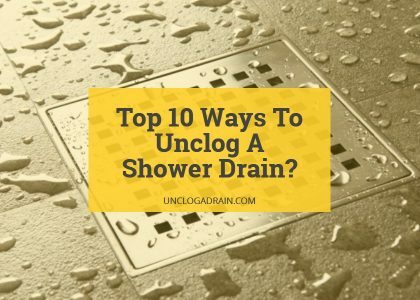 There’s no shortage of reasons why a drain clogs. 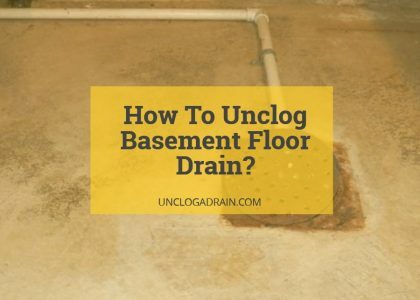 Whatever blockages are formed within your drains can result in all types of complications. But sometimes basic ways to address these problems simply aren’t powerful enough. At times, drain clogs call for a more powerful solution. That solution comes in the form of hydro jetting. When clogs are too resilient to clear, hydro jet cleaning becomes the only viable option and one that should only be deployed by a professional plumber with the equipment and expertise to do the job well. Brushing your teeth is not the same as going to the dentist for a cleaning. This analogy translates to clogged drains as well. Traditional means of clearing blockages may open the drain flow back up but it doesn’t necessarily fix the root of the problem, nor does it provide the kind of full-scale cleaning that is ideal for maintenance. Hydro jetting can fix current problems and prevent future ones as long as it is properly deployed by a skilled professional with references. 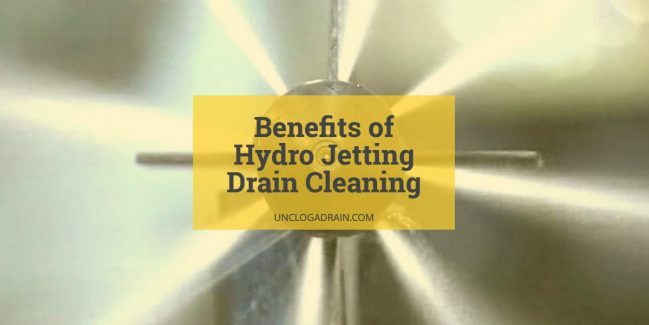 Because of its aforementioned non-invasiveness, hydro jetting is perhaps the most environmentally sound option for drain unclogging. Traditional snake cleaners have a tendency to prompt re-formation of grease which can be harmful for your home’s entire drainage system and even become a health hazard. Because hydro jetting is so effective it needs to be performed less often, further adding to its appeal from both an economic and health standpoint. Depending on the drain that is clogged, some homeowners are forced to dig up their entire yards. Hydro jetting prevents such a costly approach by clearing the clog non invasively. Not only does it save you headaches as a homeowner but most importantly it saves you cash. While hydro jetting will of course cost a homeowner some money to have the plumber perform the service, it will save the homeowner more money in the long run through prevention of digging. With hydro jetting solutions, the stream has so much power that it literally blows bacteria out of your drains. This is in addition to grease and scum that builds up in the drain’s interior. So for all of you who are especially weary of toxins within your draining systems, hydro jetting will be music to your ears. The water stream is ridiculously strong and should not only solve the initial problem but help prevent a future one from cropping up anytime in the near or distant future. Clogged drains are not something any property owner looks forward to but once it becomes apparent that they exist solutions should become the main focus. Traditional methods of clearing clogs don’t provide the same efficiency as hydro jetting. With the accuracy, environmental impact, power, and long-term cost-savings, it’s difficult to find a downside to this procedure. Home and business owners should contact their local plumbing service for more.